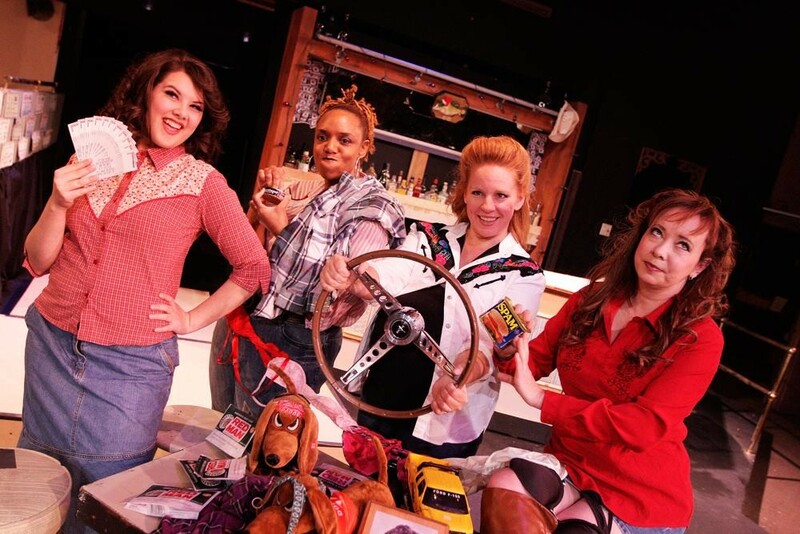 For the holidays, Interplayers is putting on a country-western musical with a Motown/gospel/hillbilly vibe. Honky Tonk Angels Holiday Spectacular continues through Dec. 11, and it's a sequel to last year's Honky Tonk Angels (which was neither holiday-related nor spectacular). This time around, I'm glad to report, there's a fourth Angel, a live band, actual costumes and an actual set. But that's because, as Reed McColm's director's notes reveal, last year's original show was thrown together in just 11 days. Watch for my full review on Inlander.com on Thursday.